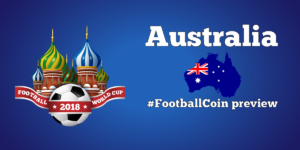 Day 12: Did team Russia ruin your FootballCoin team as well? 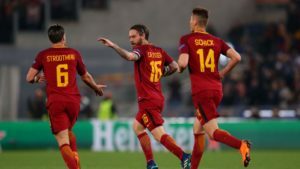 Home » Day 12: Did team Russia ruin your FootballCoin team as well? Russia’s football team is currently 70 in FIFA’s world ranking. Therefore, the team’s performance of qualifying from their World Cup group is certainly an important one. Even so, the optimism of Russian supporters got a beating yesterday after the severe defeat against Uruguay. 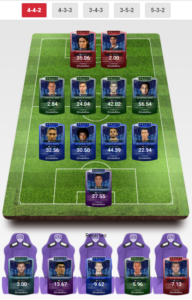 Did you also get Akinfeev for your FootballCoin team? 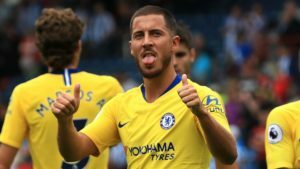 If yes, will you risk getting him again in the next round? You’re a brave man/woman if the answer is yes. Akinfeev managed 18.91. it’s not as bad as say Jaime Penedo, Panama’s keeper. He managed a negative score after his team’s last game. The number of points received by the Russian keeper was affected by the fact that he played all 90 minutes. He also managed to save four shots on goal. 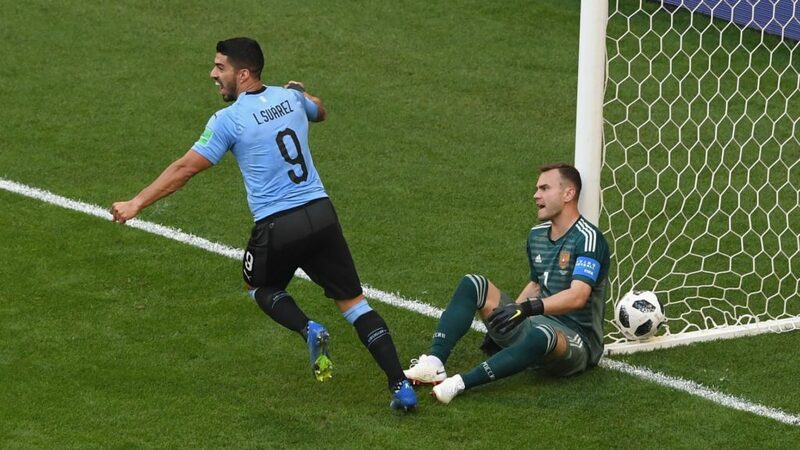 More realistic FootballCoin managers were happy to support Uruguay. Edinson Cavani managed 35.06 points, Martin Caceras got 32.56 points (both are free players). The Uruguayan team’s top goal threat Luis Suarez scored once, repaying the hosts’ hospitality. Suarez got 30.84 points. The winner of the Free DUP competition managed to win using only free players. Even more so, he managed to win while still using Goncalo Guedes in attack. The Portuguese managed only 2 points. Salem Al Dawsari (56.5 puncte) and Yasir Al Shahrani (30.5) were also aprt of the winning team. The Saudis obtained a victory that will help solely with the team’s morale. The win came against Egypt, a team whose best players, Mohamed Salah, is pondering retirement from international football at only 26 years of age. 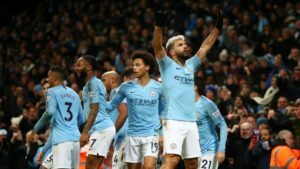 Group B required 90 minutes and two decisions made through the assistance of VAR technology to determine a group winner. We should note the presence of Thiago Alcantara (free player card) as a starter in Spain’s squad. Bayern’s midfielder managed 30,49 points. 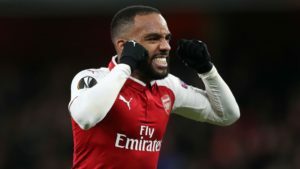 It’s likely we will see him as a starting player in one of the following matches. The winner of the Free Group B risked by sending Ricardo Quaresma into the starting team. The striker managed his first ever goal as a starting player in a World Cup. It proved to be the goal that qualified Portugal into the knockout stages. The winning team also included a series of paid card. For example, Isco who brought 67,66 to the winning side. Real’s player managed a goal, but also contributed 65 short passes, 11 tackles and created two goal chances. Isco’s current market value is 75 million Euro according to Transfermarkt. 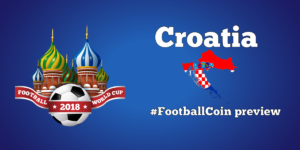 All the games in the World Cup can be found in FootballCoin contests. It’s easy to play. And it’s free. Register now and create your team for the day. If your players get a good score, we will repay you with the FootballCoin cryptocurrency, XFC coin. Follow us on Facebook and Twitter for the latest news and commentary about the World Cup and to stay up to date with the results from the FootballCoin contests.